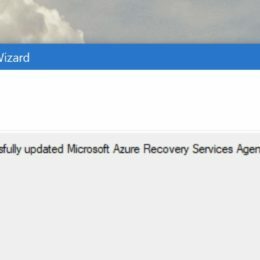 Microsoft just released Windows Azure Recovery Services (Preview) for the features like Backup and Hyper-V Recovery Manager. 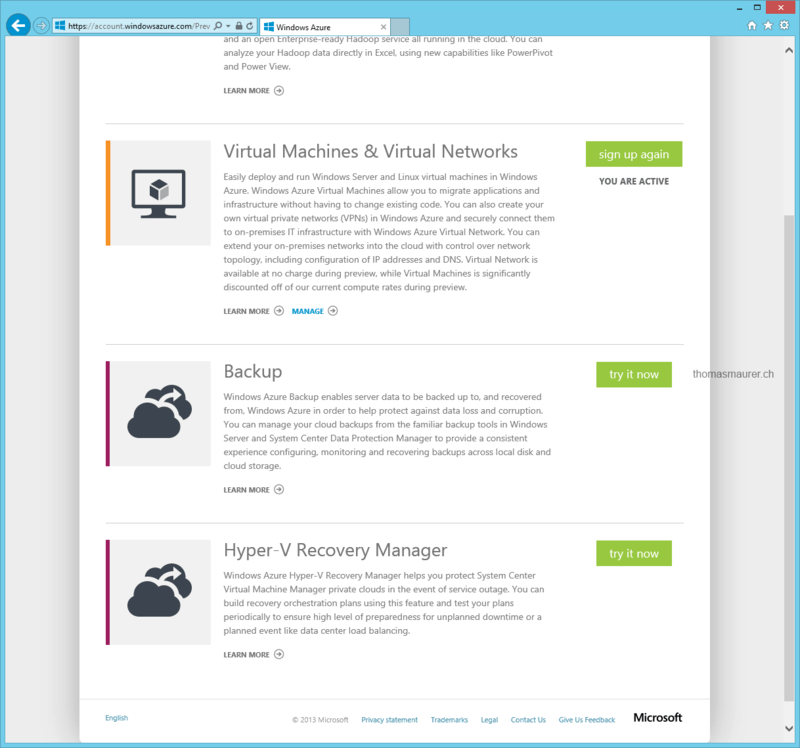 Windows Azure Backup (Preview) – This is your offsite backup to cloud solutions, which integrates in Windows Server 2012, Windows Server 2012 Essentials, or System Center 2012 Data Protection Manager. 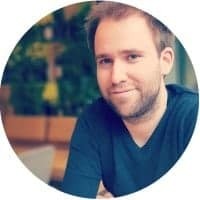 These tools provide similar experiences configuring, monitoring, and recovering backups whether to local disk or Windows Azure storage. 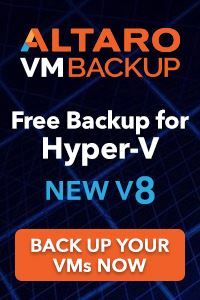 After data is backed up to the cloud, authorized users can easily recover backups to any server. 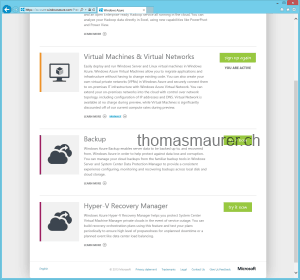 Windows Azure Hyper-V Recovery Manager (Preview) – This allows you to easily failover private clouds to a secondary datacenter- This feature integrates in System Center 2012 Virtual Machine Manager and uses the Windows Server 2012 Hyper-V Replica technology to replicate your private cloud. 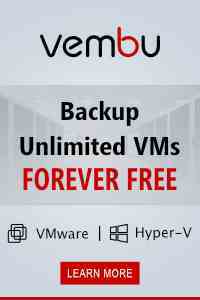 It helps you to orchestrate datacenter failovers or recovery of virtual machines. 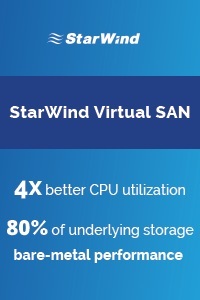 The solution offers also the same features as Hyper-V replica but in a much bigger scale.